Hiya guys! I hope you're having a fantastic day as we approach closer to the weekend. I'll probably be doing a lot of R&R, but hey that's what the weekend is for. Well for resting and playing with polishes, haha. That's just the polish addict lifestyle and to further indulge in that I'm here with my enabler hat. 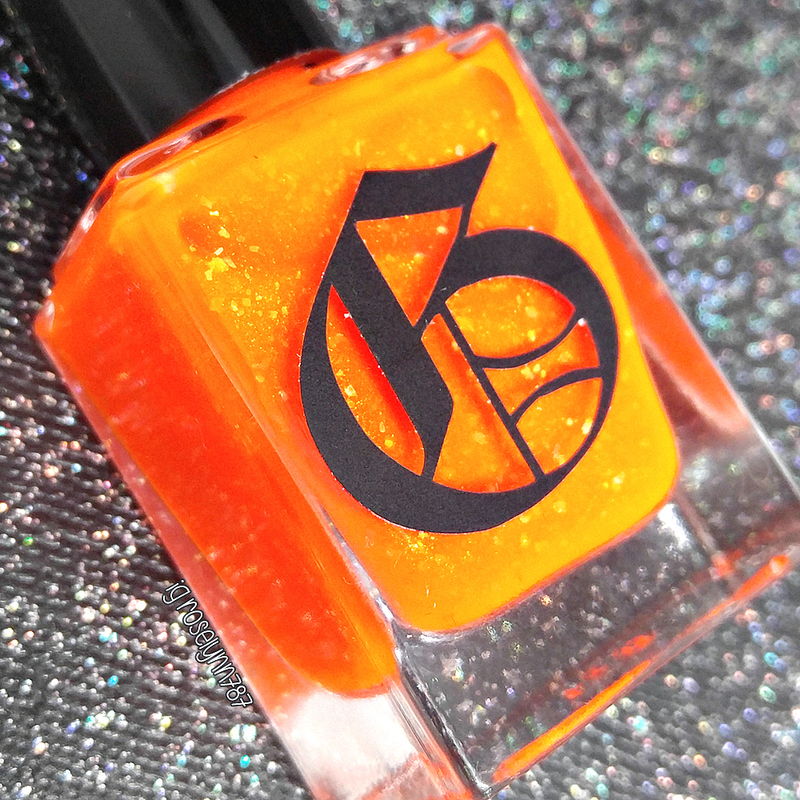 Today I'm sharing part of the Tropical Sunset Collection from Gothic Gala Lacquer. I'm really excited for this review because I've never tried this indie before, so this works out as a first impression as well. Let's go ahead and get started! 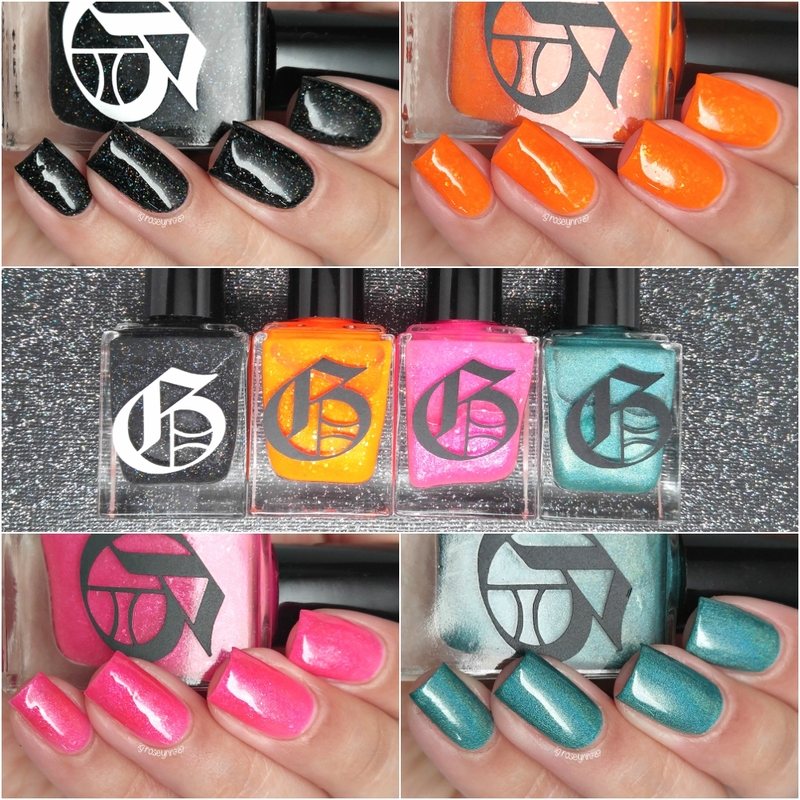 The Tropical Sunset Collection from Gothic Gala Lacquer is available for purchase in the shop. Each full-size 15mL bottle retails for $9.25-$10.00. There are also 7mL mini-size bottles for $5.50-$6.25 each. Jobson's Cove can be described as a neon jelly polish jam packed with hot pink flakies. What's a summer collection without some pink, right guys?! I feel like you could layer this over a white base for a bit more color-pop and less coats. 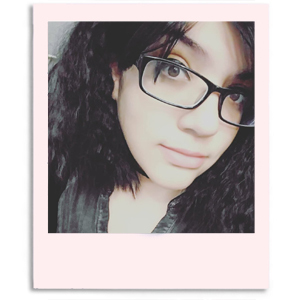 I don't particular care for the tone against my skin-tone, but that's just a personal preference. The formula has a really good application, sheer as expected, but it builds up really well on its own. Shown here in two coats and a glossy topcoat. 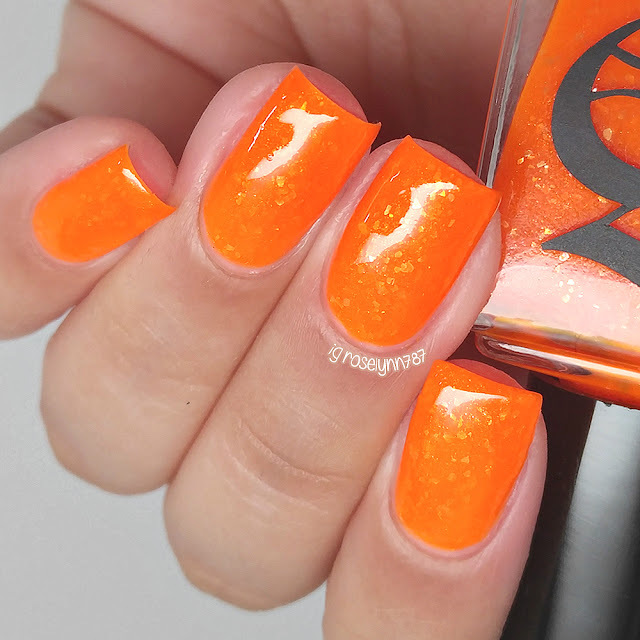 Navio Beach can be described as an orange jelly with gold flakies. I feel like I have been having to say this more and more about orange shades, but I am completely in love with it. The flakies add so much depth to the jelly neon-ish finish. Definitely my favorite and my pick as must-have from this collection. The formula has a similar formula and consistency to that of Jobson's Cove. Great self-leveling and no issues with the flakies clumping during the application. Shown here in two-three coats and sealed with a glossy topcoat. 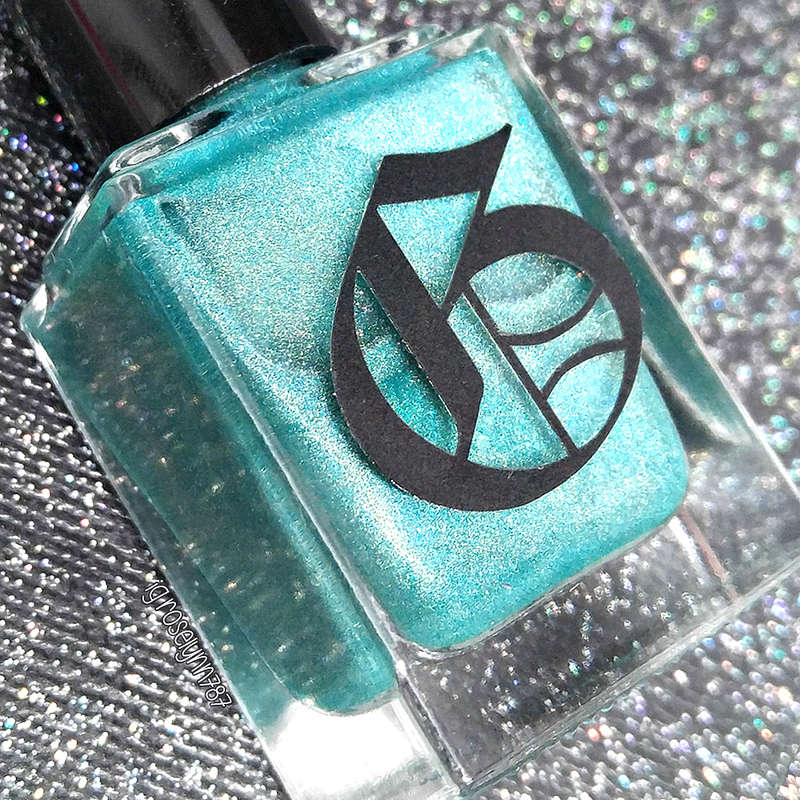 Eleuthera can be described as a medium-toned green holo. These photos really feel like they do the holo-sparkle no justice. 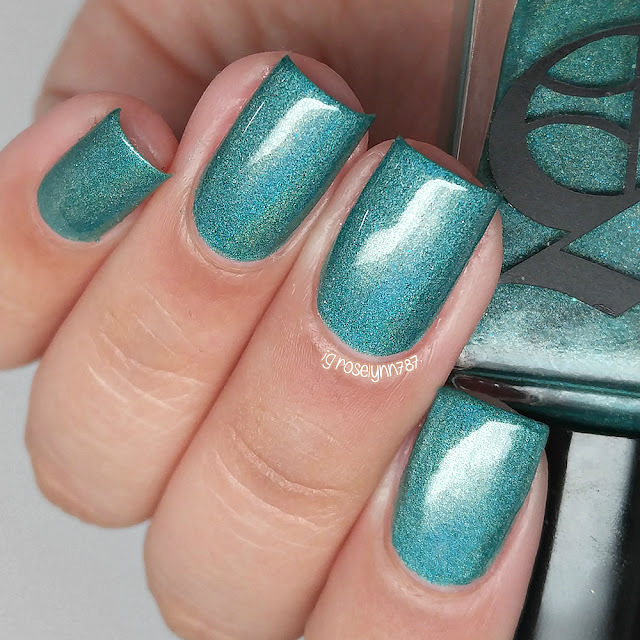 Despite it's summer-themed intentions, I feel this is such a gorgeous shade that can be worn year round. Definitely my other pick as must-have from this foursome. The formula has a such an opaque consistency that I felt it barely needed a second coat to round out some spots. Initially there are a few brush strokes visible, but they end up smoothing and blending out as the polish self-levels. Shown here in two coats and a glossy topcoat. 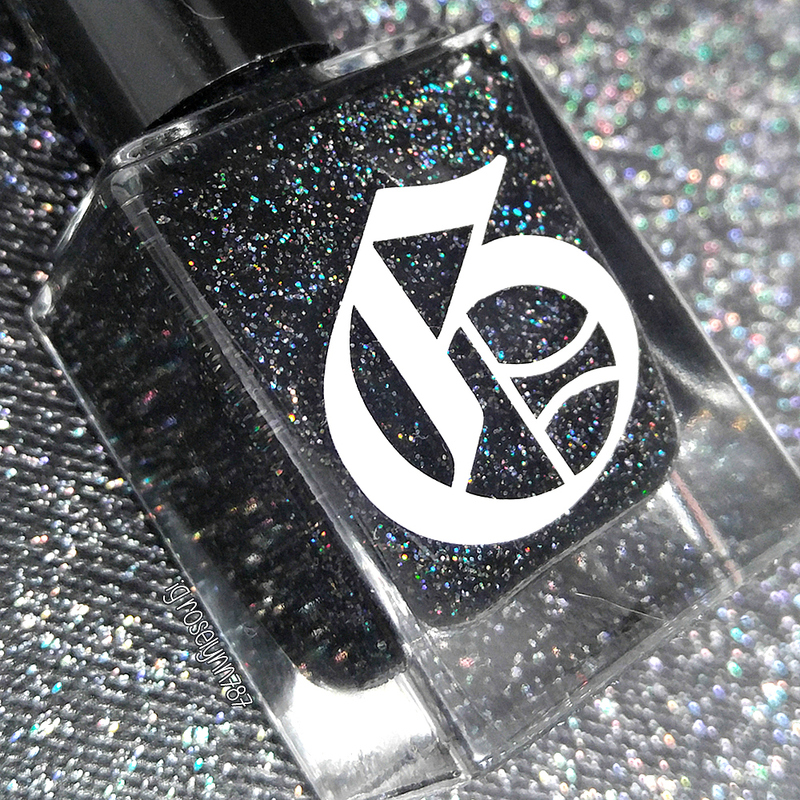 Punalu'u Beach can be described as a mixture of black galaxy glitter, and black micro glitter in a black base. Doesn't this look like the night sky? I love the effect of the glitters against the black base. And again I have to say my photos do the holo no justice. The formula was a bit thicker than the others here. Although not unmanageable, I did have to do some dabbing to get rid of some patchy areas on the nail. It dries a bit on the gritty side, but a thick layer of topcoat smooths down all the glitters. Shown here in two-three coats and a glossy topcoat. Overall this has been such a fun first impression for this indie, though I do feel the desire to try more of her formulas in different finishes. Off the top of my head I'd try some of her creme polishes and more holos as well. As I mentioned my must-have picks from the four in this collection are Navio Beach and Eleuthera. But tell me guys, what are your favorites? To recap, the Tropical Sunset Collection from Gothic Gala Lacquer is available for purchase in the shop. Each full-size 15mL bottle retails for $9.25-$10.00. There are also 7mL mini-size bottles for $5.50-$6.25 each. I swear, your swatches could make me want to buy clear polish! Gorgeous! Navio Beach has my name on it! Such a lovely orange! I really like this collection as a whole. They flow well together. These are beautiful!! LOVE the new bottles! Beautiful swatches! I like all of them, but was particularly surprised by how much I liked Navio Beach since I'm not drawn to orange polishes at all. The gold flakes totally make it! Navio Beach is absolutely stunning! They all are, but thats my fav. I really like Eleuthera! Beautiful swatches.